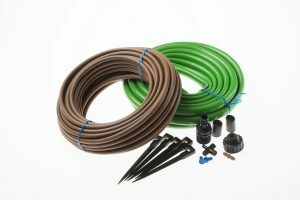 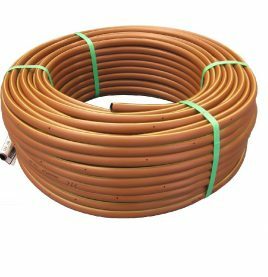 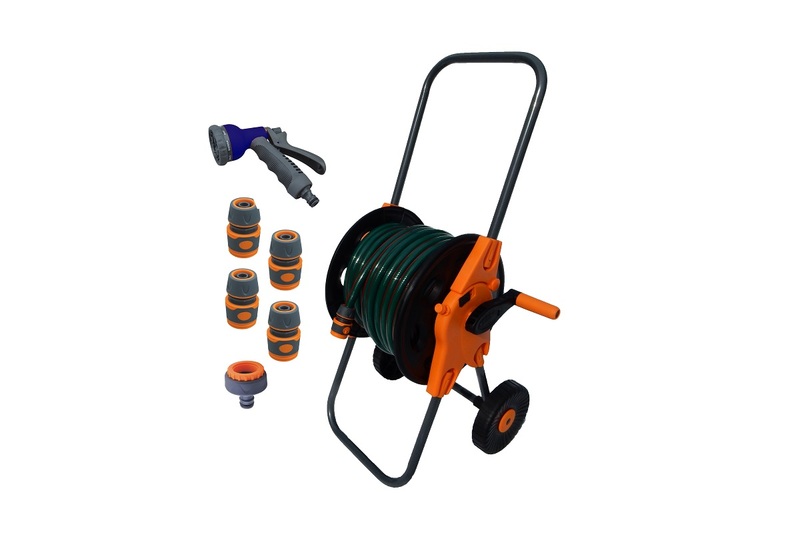 Home Water Saving Irrigation Portable Hose Cart with 30m hose. 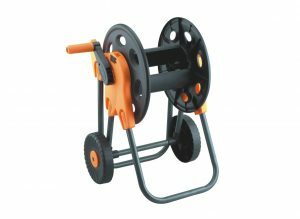 Easily wheel?your hose around the garden on?this sturdy yet?lightweight retractable hose cart. 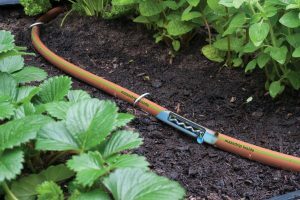 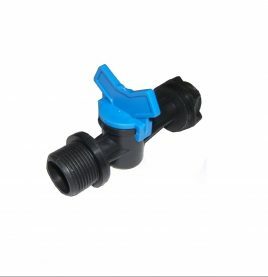 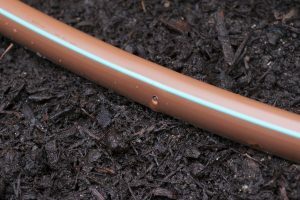 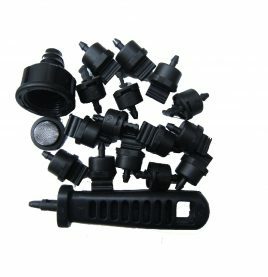 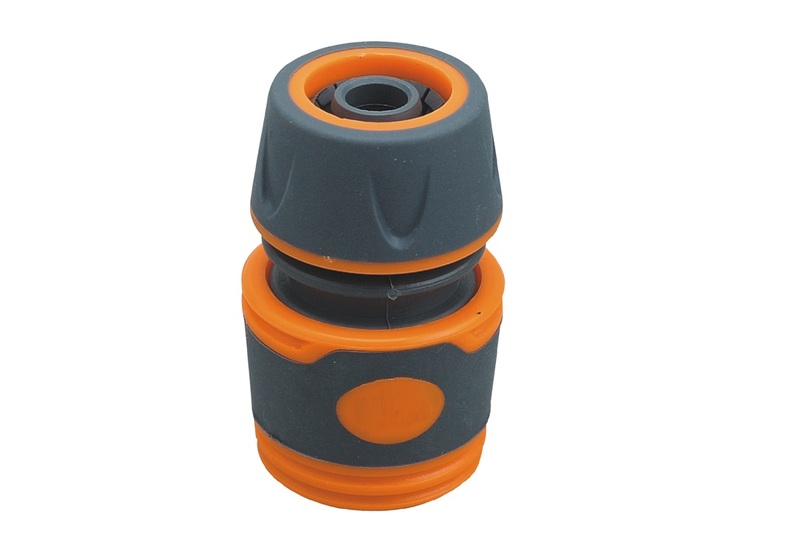 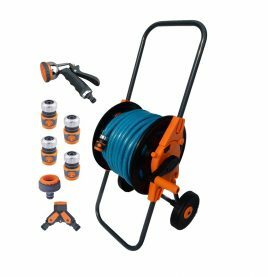 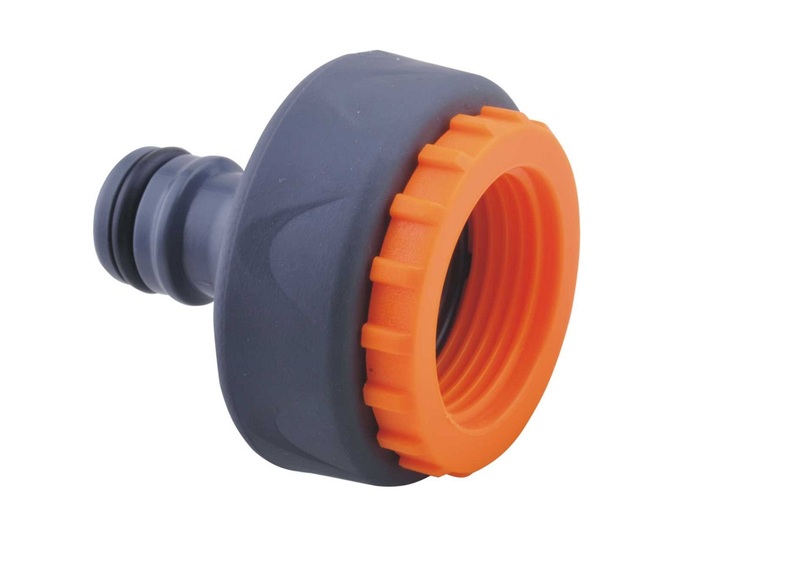 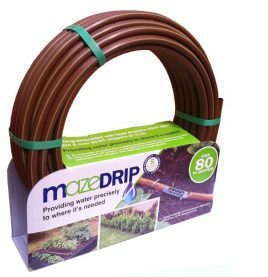 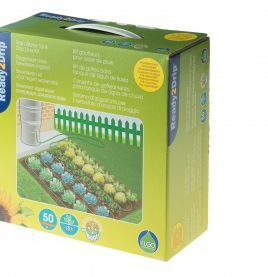 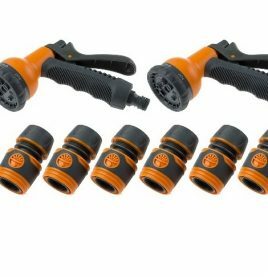 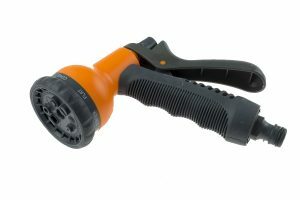 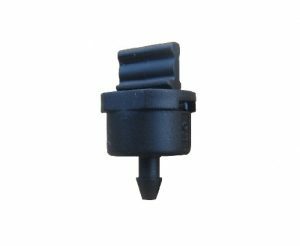 Constructed from a combination of durable, UV protected plastic and steel, the cart boasts?an?adjustable handle to suit all heights and has been designed to?accommodate hose lengths up to?13mm x 45m.